Let your clothes be a reflection of your Indian ethnicity and lineage like this Must-Have Ethnic Mustard Sleeveless Raw Silk Kurti Tunic from Snehal Creation. A myriad of design motifs spread across the length and breadth of the tunic makes it look vibrant and interesting. This sleeveless tunic has a round neck, followed by a short buttoned front panel. 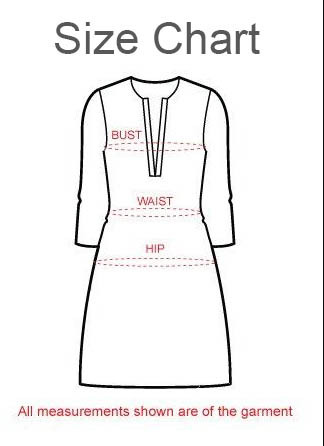 The silhouette of the tunic is A-line that suits most body types.